A commuter rail link between Baltimore and Washington is adding more trains to handle increased ridership and better serve University of Maryland students. 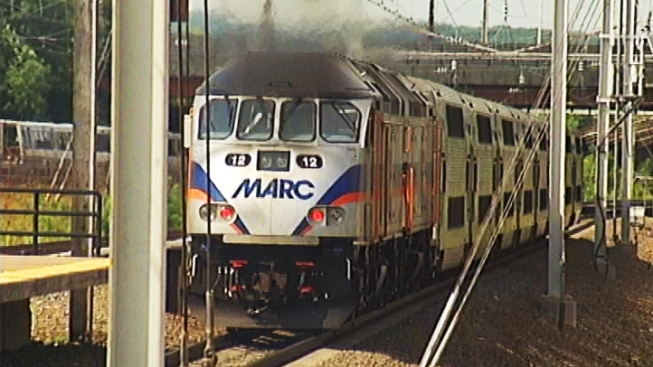 Monday will be the first day of service for the new MARC Camden Line trains. Officials with the Maryland Transit Administration and local politicians will speak at a news conference Monday morning in Baltimore about the importance of the increased service. Before their remarks, they will ride the train from College Park to Baltimore's Camden Station.